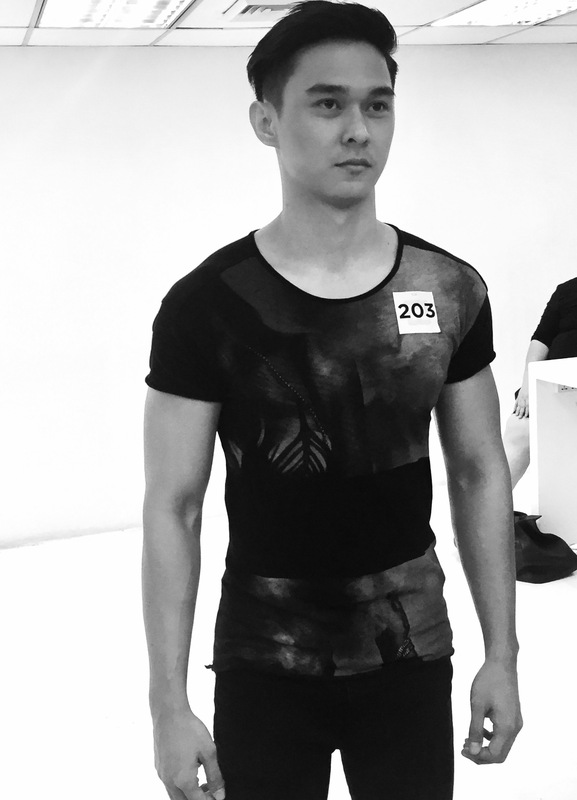 The name of the game: edgy-looking, clean walk and a striking presence. 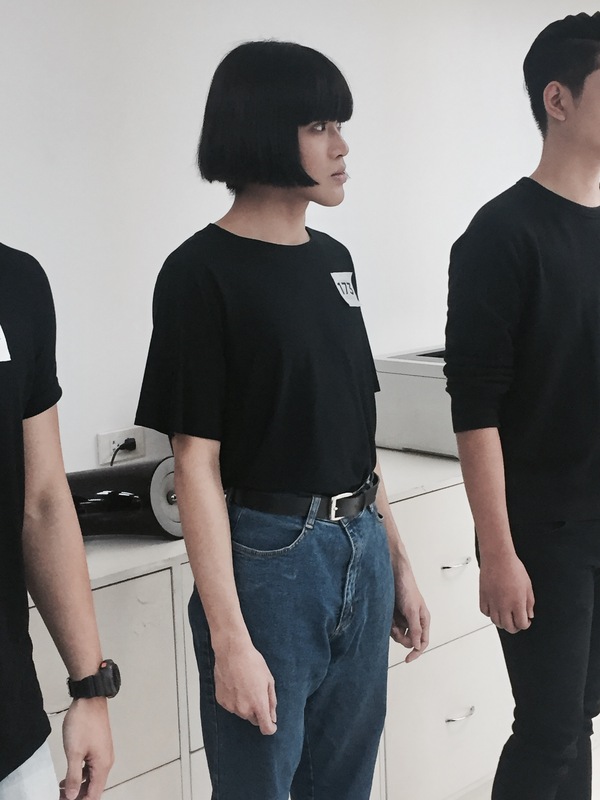 Better leave at home: dull, wiggly, slouched walks (and them accessories). 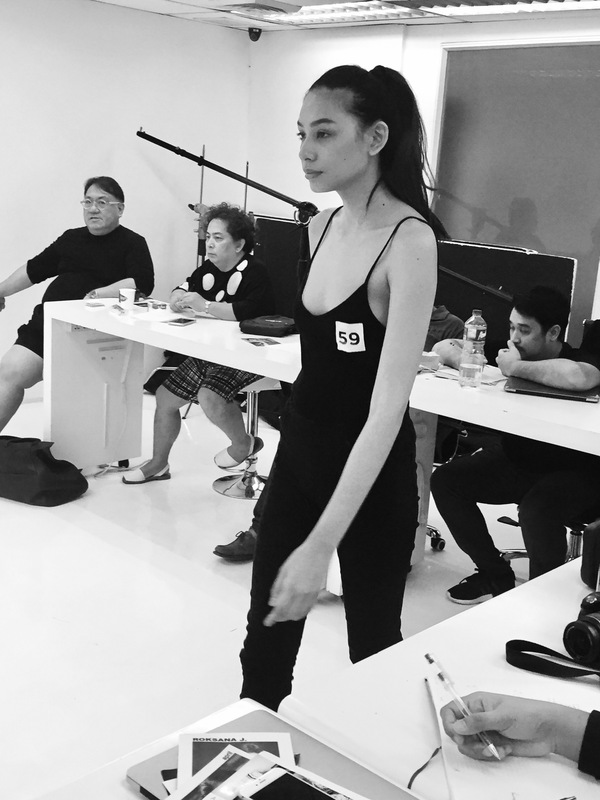 Whether signed with an agency or not, neophyte or seasoned, the go-see formula is simple – keep it professional and a little bit of positive energy would come a long way. 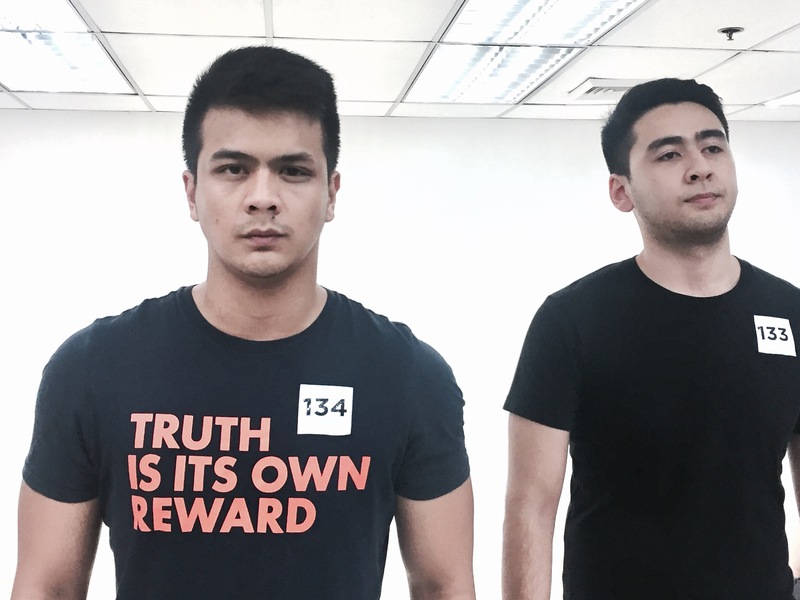 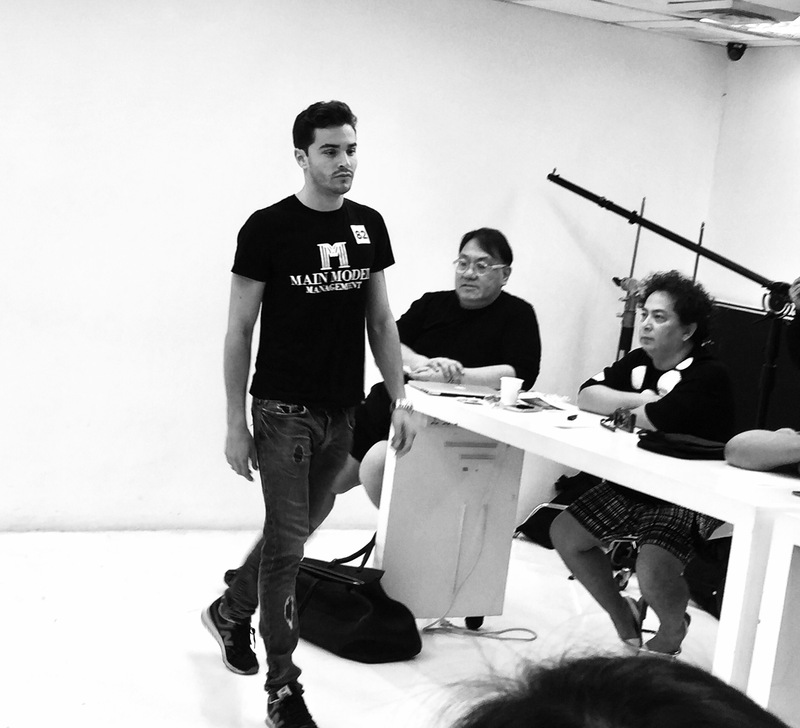 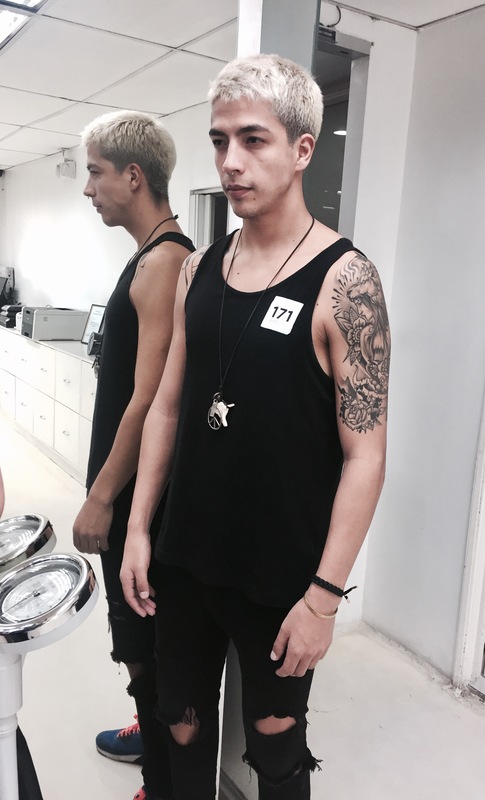 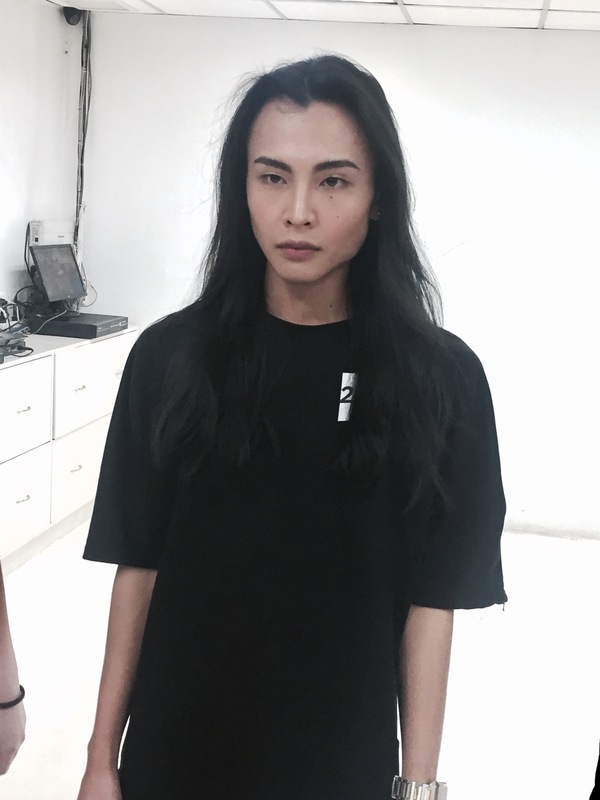 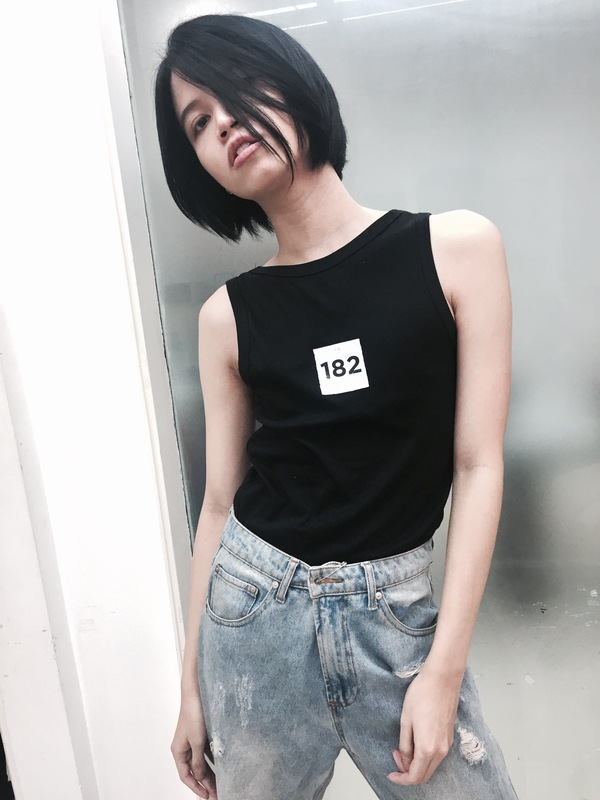 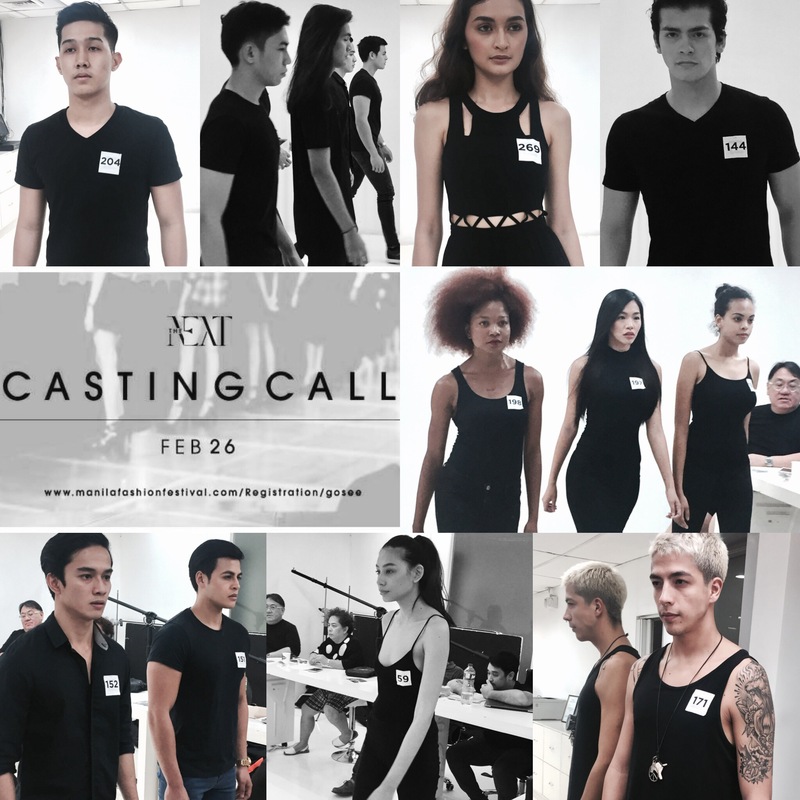 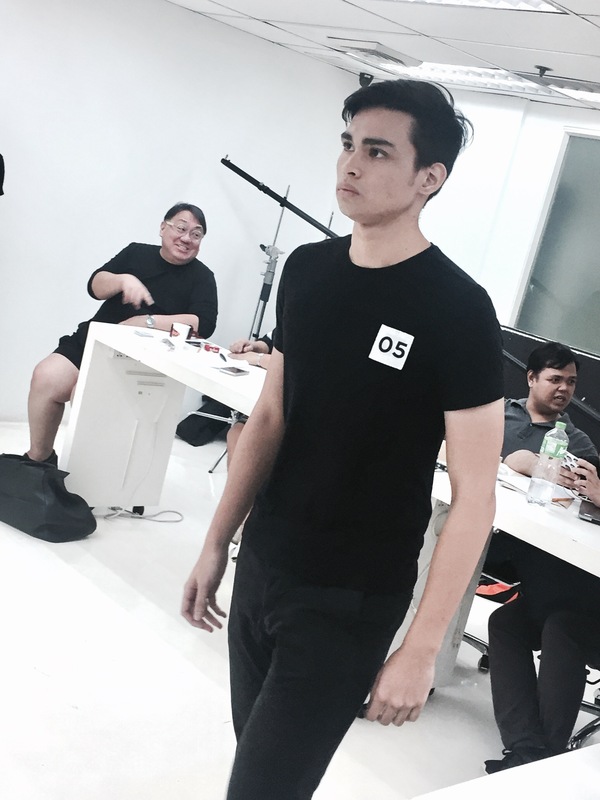 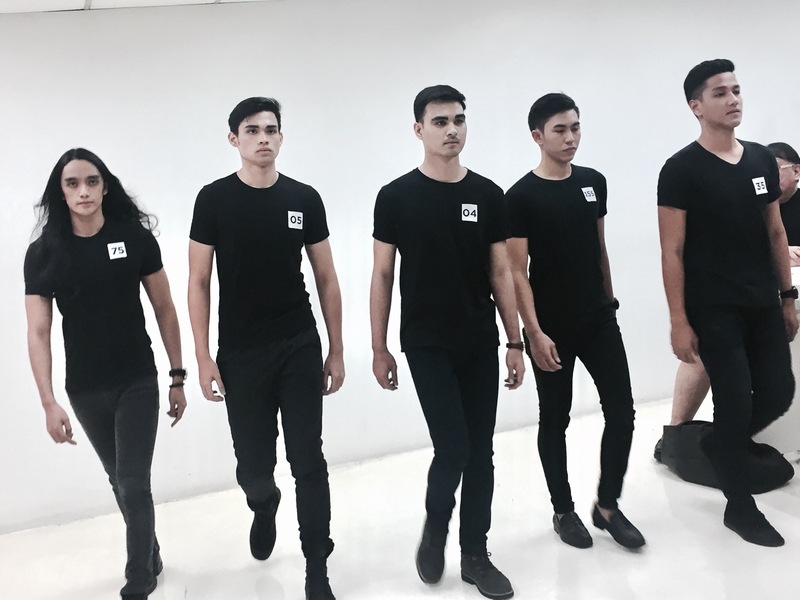 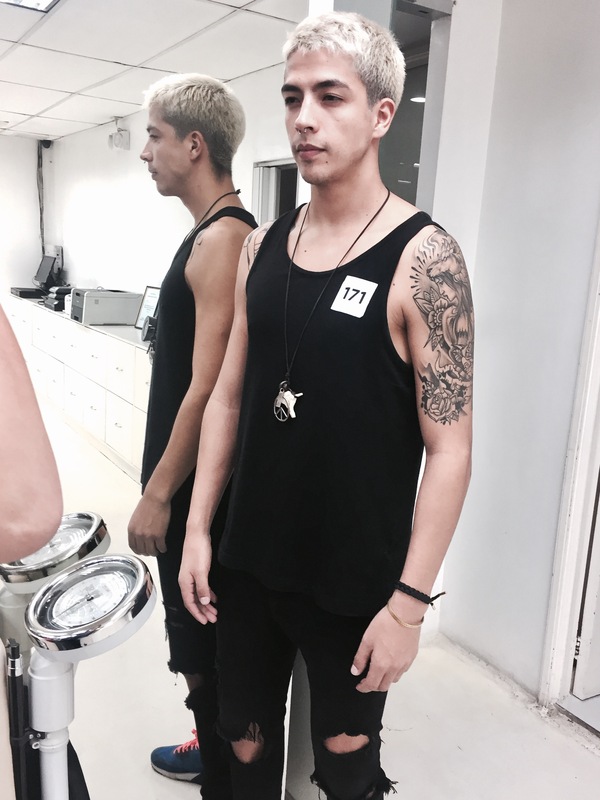 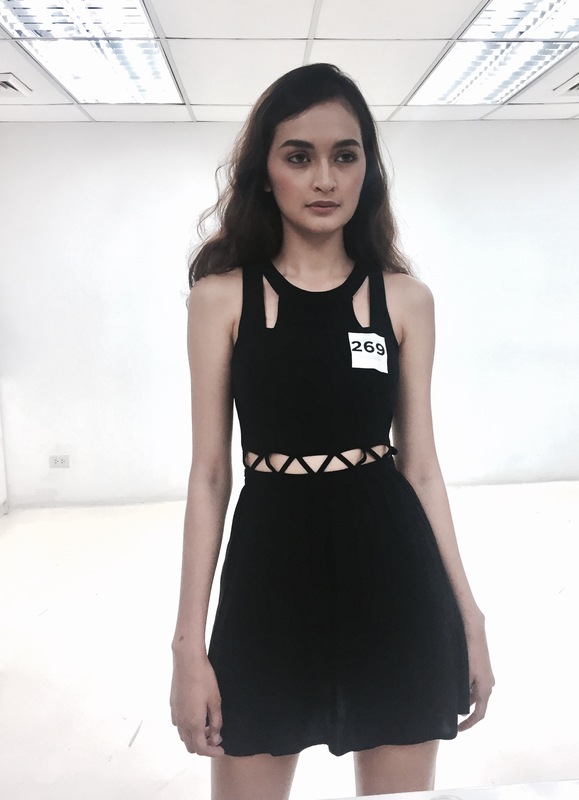 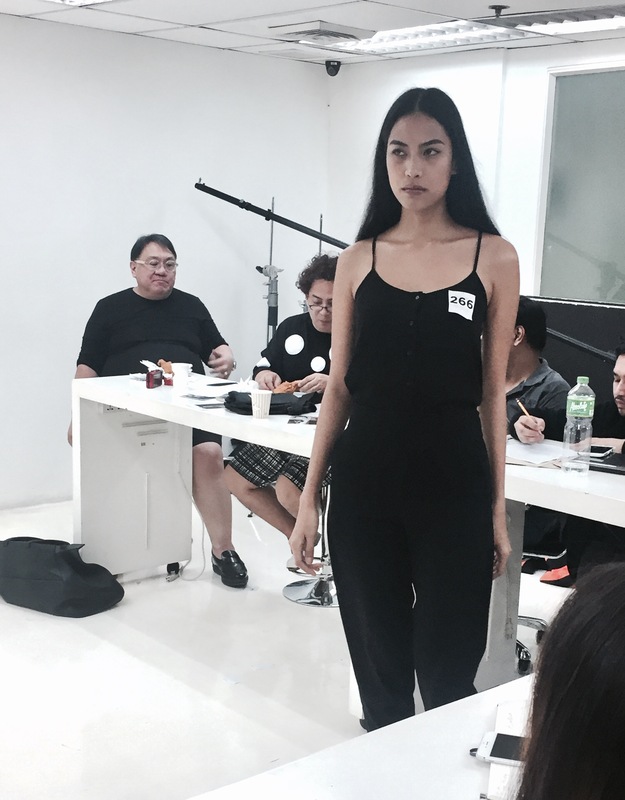 In just a span of four hours, 400+ male and female models from around the metro put their best looks and runway walks forward for Manila Fashion Festival THE NEXT Casting Call held last February 26 at Art Personas Main Office, Makati City. 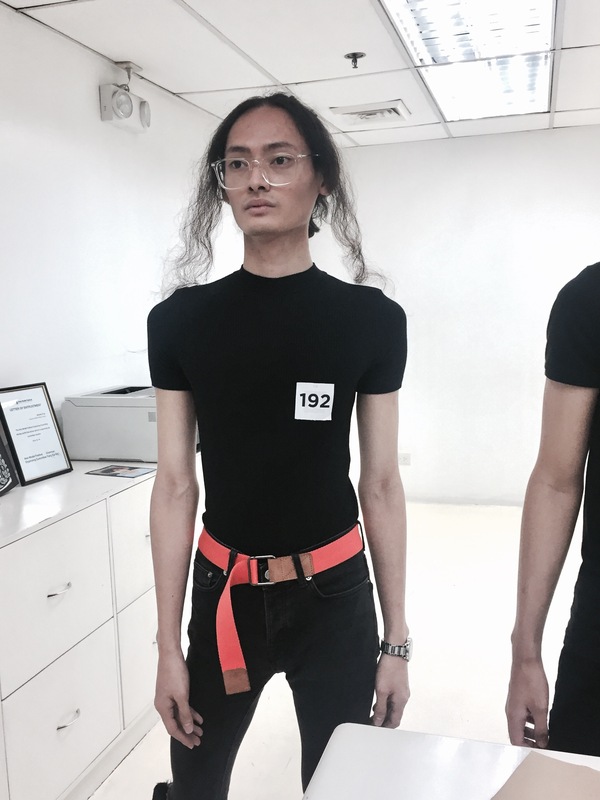 So who made the list for designers Jun Jun Ablaza, Brit Tripudio, Renan Pacson, Chris Diaz, CJ Martin and designer assistants? 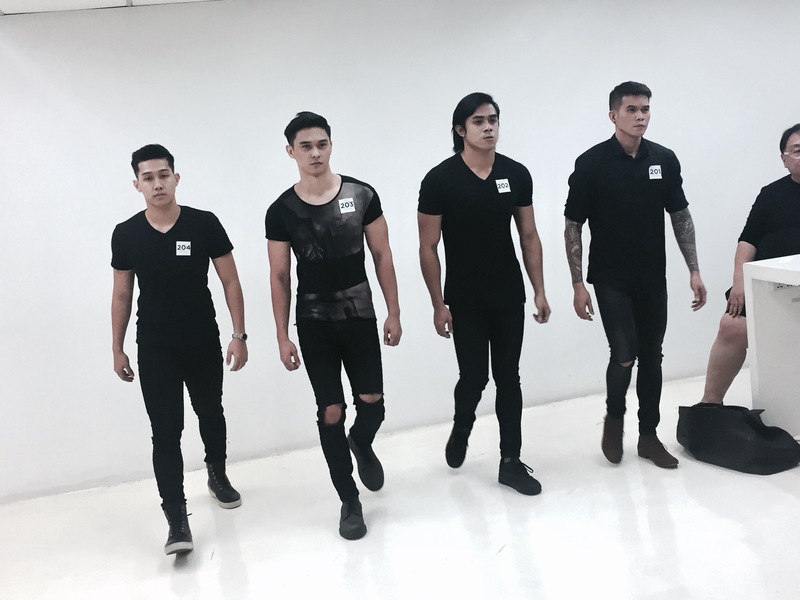 See them on Manila Fashion Festival THE NEXT happening on March 21 to 24 at Marquee Tent, Edsa Shangri-La Mandaluyong City.